James David Morrow was born January 14, 1931 to the late Paul & Katie Morrow. His funeral service was held on Saturday January 26, 2019 at Jerome Boyd Chapel @ Dixie FH at 1:00 pm with Pastor Nelson Hunt in charge of the service. Burial was in the Pine Hill Cemetery and Dixie Funeral Home www.dixiefuneralhome.com was in charge of the professional service. He grew up in Hickory Valley, TN. He started working at a very young age as a farmer and continued to do so until he retired. James was united in Holy Matrimony to Gussie Mae Morrow and to this union, nine children was born. James departed his life on Friday January, 18, 2019 @2:14 PM @ Pine Meadows Nursing Home in Bolivar, TN. 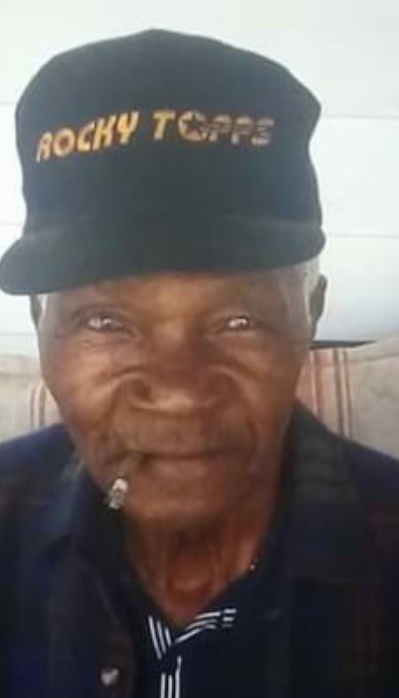 He was preceded in death by his parents, four sons; Alex, David, Jessie, and Earlie Hue Morrow; one grandson, William Earl Morrow; one grand daughter, Kaliyah Morrow. James leaves to cherish his memories: his loving wife, Gussie Mae Morrow of Moscow, Tn. ; one son, Levorn Morrow of Bolivar, TN. ; four daughters, Sally Mae Brown of Hickory Valley, TN., Lillie Mae Morrow of Moscow, TN., Emma Jane Morrow of Bolivar, TN., and his baby girl, Rosie Virginia Morrow (Neal Morrow) of Moscow, TN. ; one brother, William; one daughter-in-law, Annie Morrow; friend/caregiver, Stanley Griffen of Moscow, TN. And a host of grandchildren, great grandchildren, great-great grandchildren, nieces, nephews, cousins, aunts, uncles, and friends.